Blog – oreme - Europe's first Regenexx Clinic. Next-Generation Orthopedic Regenerative Medicine. Too sweet to be true? With Oreme being located in Brussels, the “heart of Europe”, what are the first things that cross your mind when thinking about Belgium? The Atomium, waffles, or might it even be CHOCOLATE? 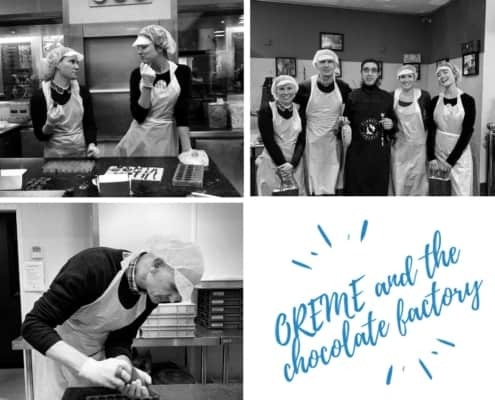 https://oreme.eu/wp-content/uploads/2019/04/oreme-and-the-chocolate-factory.jpg 788 940 umlaut https://oreme.eu/wp-content/uploads/2017/01/oreme-logo-quer-retina.png umlaut2019-04-02 08:30:402019-04-02 08:47:46Too sweet to be true?